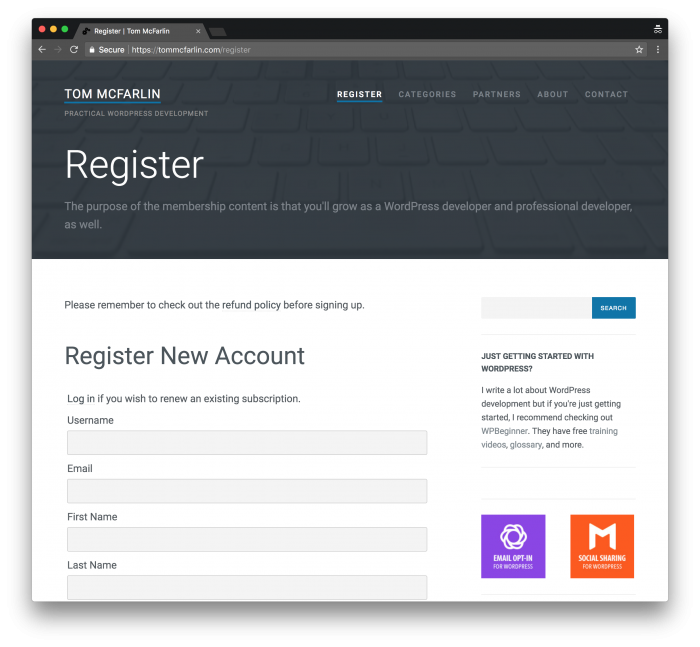 Plans For Membership Content (OOP, WordPress, and More) A few notes on what to expect from membership content. 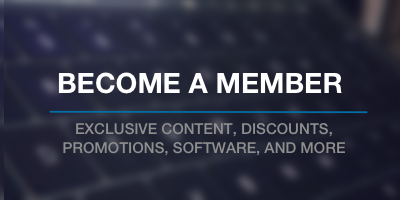 @tommcfarlin How much of your outline content for monthly memberships is available now? – interested in learning more. Given that this is new territory and that it’s something I know requires a bit of decision-making when trying to determine if it’s worth the money, I thought it at least worth sharing some of the topics that are in the process of being drafted. I still plan to do something like that with a few topics, but there are also plans to cover things in a bit more detail that are more or less self-contained series. Hopefully, this will gives a bit more insight as to the pipeline of content. Of course, I’m always available via Twitter or email to answer any questions about this, as well. And for a little more reading, I’ve already shared my first post in a series for members, and I have a few others about this both here and here. Regardless, I also know this building a backlog of content is important for things like this so waiting until the future for this kind of work is something I think is important both to see if it will truly help you become a better developer. And that goes from an OOP standpoint and a WordPress standpoint.